Simplifying and decluttering are two buzzwords we hear often, and most everyone can agree when it comes to productivity nothing compares to living and working in tidy well-organized spaces. 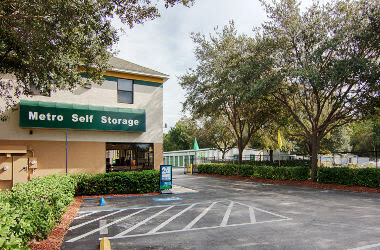 Staffed with a talented storage team, our modern Tampa Palms storage facility is equipped to help you make a moving or reorganization project come to life. 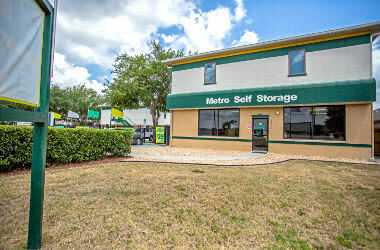 If you need extra space, choose from a wide variety of storage unit sizes ranging from 5X5 to 10X30 and, with several sizes in between, finding your perfect storage solution is easy with Metro Self Storage. Our storage facility also offers 24-hour access every day of the year, including holidays and weekends. "This is the cleanest storage facility I've ever used! The staff is very nice..."
"Always a great experience. 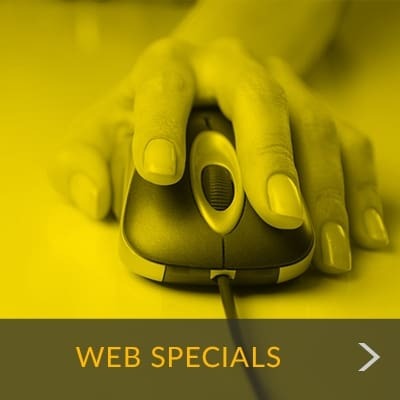 Very Clean, easy access and an Awesome Staff..."
"Metro Storage at the Bruce B Downs Bvld. 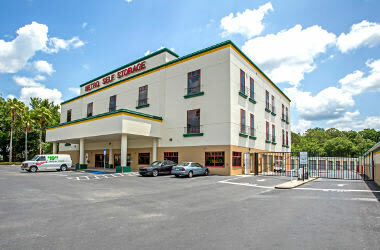 site is ABSOLUTELY WONDERFUL..."
With over 40 years of storage experience, you can be rest assured Metro Self Storage has perfected the self storage process and our friendly storage team is here to help you in any way they can. When it comes to your self storage facility, we understand you want value and convenience in addition to reliability and secure access. The things you plan to store are important to you, and that makes them equally important to us.